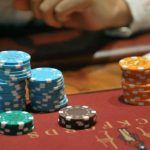 An alleged Super Bowl scammer was spotted this week by a casino worker at the Pechanga Resort in Temecula, California, and was later apprehended by police. David Halliday, 19, a concierge worker at the Native American casino property, said he recognized 48-year-old Ketan Shah after watching a story on the alleged Super Bowl scam on “Inside Edition.” He Googled the video he had watched, and sure enough, the man was Shah. Shah, a resident of Lawrenceville, Georgia, was reported missing in December by his family. 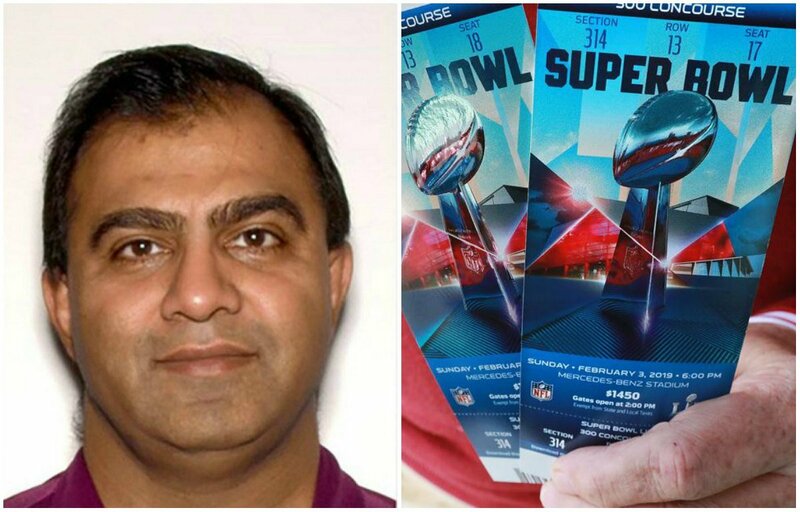 But authorities – and those taken in the alleged scam – say he stole $1 million before disappearing by selling fake tickets to Super Bowl 53. It was a perfect shining example of doing the right thing and reporting,” Pechanga VP of Public Safety Robert Krauss said. 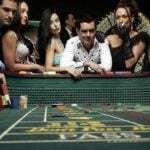 Pechanga is the largest casino in California with a gaming floor measuring 188,000 square feet. It’s located between San Diego and Los Angeles along I-15. Victims allege Shah took money from them, only to never furnish the advertised tickets. Numerous people told Gwinnett County Police in Georgia that they paid anywhere from $5,000 to $25,000 per ticket. Another alleges he gave $500,000 to Shah to host his company at a Super Bowl party. Shah has been charged with one count of felony theft, but police say additional charges are likely as the investigation progresses. Law enforcement were able to determine that Shah had traveled to Miami, Oklahoma, Arizona, and Las Vegas before making his way to California. He’s expected to be extradited back to Georgia. He won’t be eager to see his family: one of his alleged victims is his mother. The New England Patriots once again won the Super Bowl – the sixth time that’s happened since 2002. It’s not the only thing that was rather reminiscent during the big game. Just last month, a professional poker pro in California was sentenced to 18 months in federal prison for running a Super Bowl ticket scam on the 2018 game. 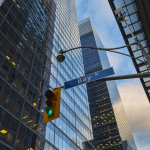 Seyed Reza Ali Fazeli pleaded guilty to one count of wire fraud, a charge that carries a maximum of 20 years in jail. 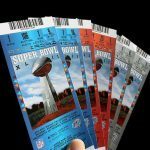 Unfortunately for many NFL fans who want to have the “once in a lifetime” experience of attending a Super Bowl, scammers prey on the unsuspecting. The National Consumers League, a consumer advocacy group, and the Better Business Bureau, have both issued warnings advising fans to do their research before buying. Both groups recommend avoiding purchasing tickets on largely unmonitored online marketplaces like Craigslist. “In a typical scam, a fraudster will post tickets for a much sought-after event on popular e-commerce sites like eBay and Craigslist and then wait for a victim to take the bait,” the NCL said.